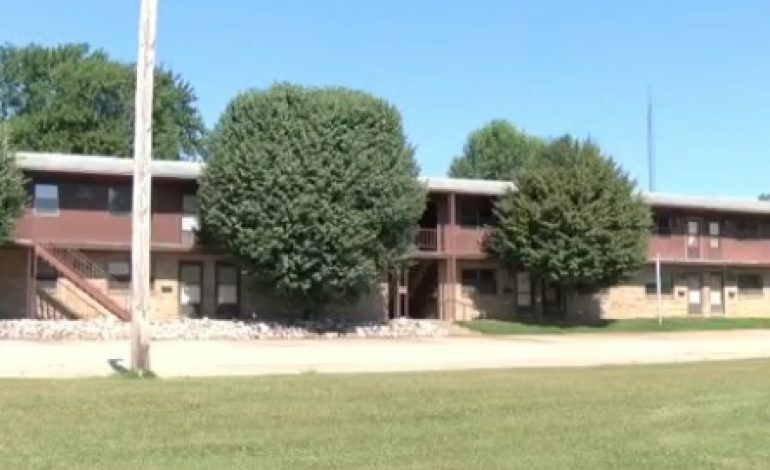 A Princeton apartment building is vacant two years after a gas leak on the property. The leak was originally discovered in April 2016 and people from all 24 units were evacuated. Nearly two years later, the gas leak continues at the Tower Manor Apartments on the corner of Tenth Street and Brumfield Avenue. Drill rigs were brought in to find the source of the leak but drillers had to stop because the levels were too high. All that can be done to fix this issue is wait.